Parasitism is a type of interaction between two organisms in which one organism benefits from the other on the latter’s cost. 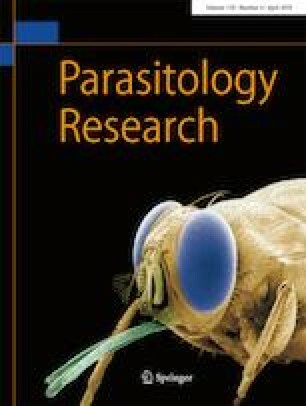 Numerous sub-types of parasitism have been recognised, yet there is no concise, strict terminology available that provide a clear criteria for identifying between subtypes. For philosophical reasons, it might be impossible to provide such a frame (Minelli et al. 2006; Haug 2018). Still, it is worth discussing the use of certain terms for describing observed organismic interactions, just to avoid possible misunderstanding. JTH is kindly funded by the Volkswagen Foundation with a Lichtenberg Professorship. We also thank C. Haug and J.M. Starck, both Munich, for the longstanding support. This study is funded by the Deutscher Akademischer Austauschdienst (DAAD; Research Grants–Doctoral Programmes in Germany, Reference no. 91693832, SvdW) and is hereby acknowledged.